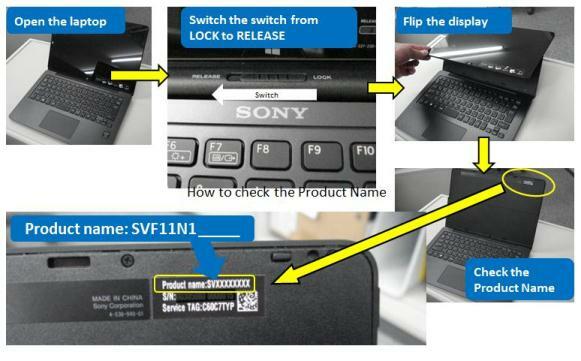 This is an update to our announcement titled “Request to Stop Using VAIO Fit 11A Personal Computer,” on April 11, 2014, in which we advised that we were identifying those affected VAIO Fit 11A PCs by serial numbers, and developing a program either to repair or replace them at no charge or to refund the purchase price for the affected PCs. As safety is our primary concern, we again request that if you have one or more of the VAIO Fit11A PC models listed below, please immediately discontinue using it, shut down and unplug the PC from the mains. We will work with our supplier to start replacing the third-party manufactured battery packs and we will accept returns and offer full refunds for the affected PCs for customers who do not wish to participate in the repair program listed above. For more details, please visit the local Support website of your country/region here.